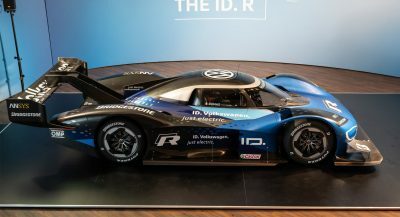 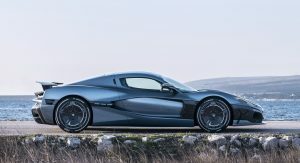 Following the C_Two’s global unveiling earlier this year, Rimac Automobili has brought its latest creation to California, with the show car wearing a bright blue paintjob. 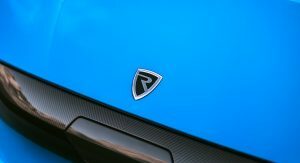 The Rimac C_Two ‘California Edition’ will be unveiled today, at 9am PDT / 6pm CEST in a special event at the Petersen Museum, where it will be on display this weekend, up to Sunday August 19. 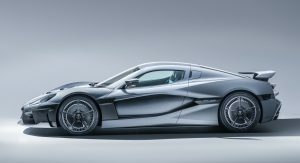 We don’t know if the new show car will feature any additional changes from the grey prototype shown at the Geneva Motor Show last March, apart from the different spec. 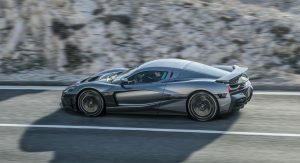 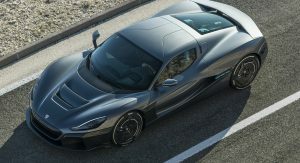 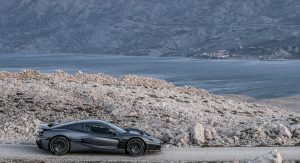 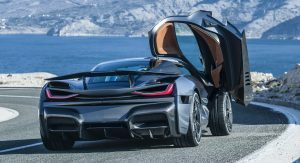 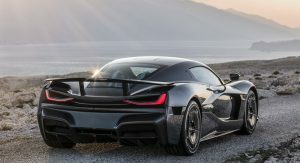 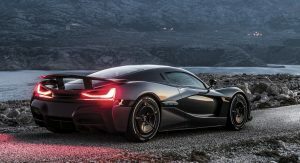 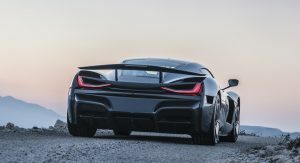 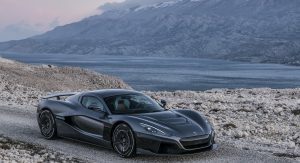 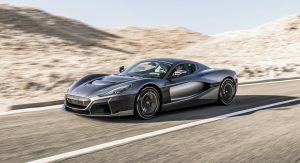 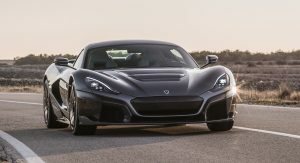 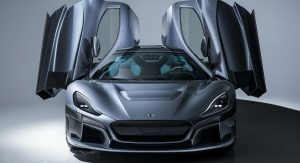 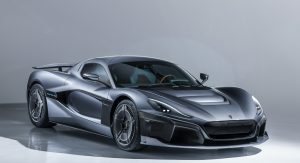 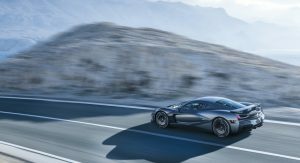 The Rimac C_Two is the company’s second creation, picking up where the very impressive Concept One left off. 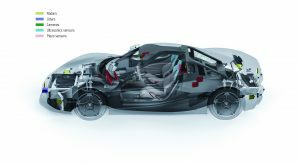 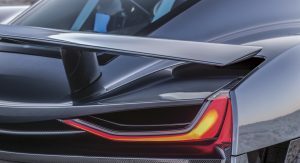 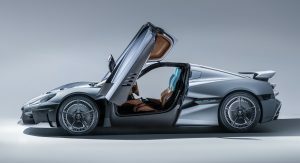 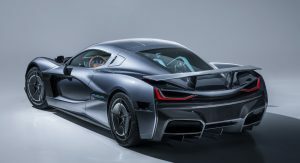 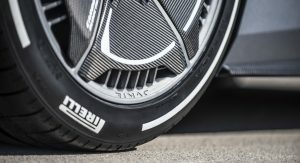 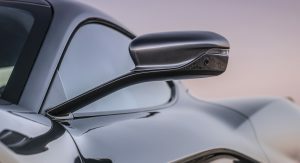 Under the sculpted bodywork we find one of the most advanced electric powertrains in the world, with the hypercar making use of not one, not two but four motors that work together via all-wheel torque vectoring. 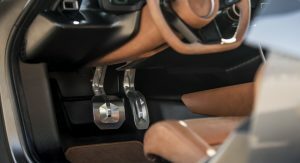 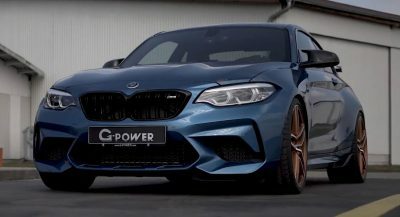 The combined output of the quad-motor setup is rated at 1,888hp (1,914PS) and 1696lb-ft (2,300Nm), which sounds enough to make your eyeballs bury themselves inside your skull every time the throttle pedal hits the floor. 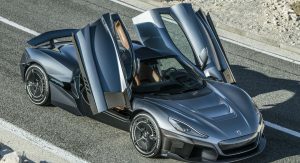 Rimac claims a 0-60mph in 1.85 seconds, 0-100mph in 4.3 seconds and a top speed of 258mph (412km/h). 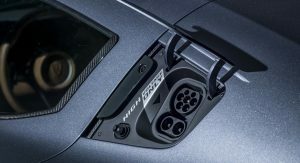 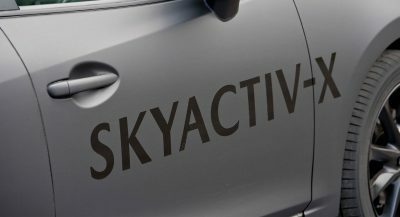 Juice is provided by a massive 120kWh battery pack featuring a liquid-cooled thermal management system. 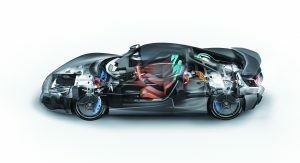 The official driving range per the European NEDC cycle is rated at 404 miles (650km). 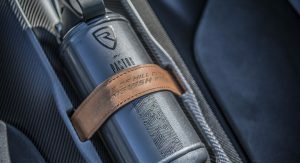 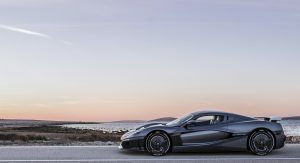 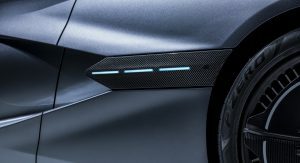 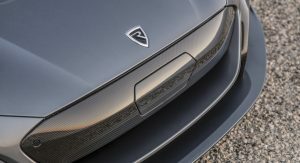 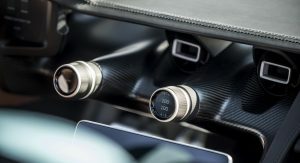 Unlike the very limited Concept One, the new Rimac C_Two will be …less limited, as the company plans to build 150 of these electric cruise missiles. 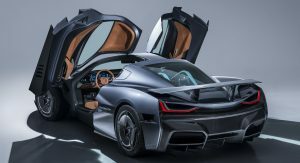 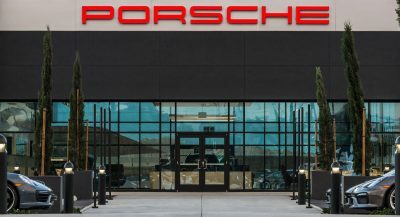 Prices start at $2.1 million, with customers already spending over $600,000 on options.